Bluestocking Belles, eight Regency Romance Authors, including my humble self, banded together to do good in the world (of letters)! As a group, we support international awareness of the Malala Fund for girls’ education and Malala Yousafzai’s #TheLast campaign, so we will be creating projects designed specifically to generate global support for young women and children. 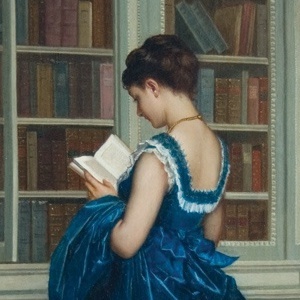 You can find us any time at at www.Bluestockingbelles.net Be sure to watch for our gossip news sheet, The Teatime Tattler. I add a bit of gossip to the Tattler roughly every eight weeks. Like us on Facebook at BellesInBlue. I love the image. Going to follow links now. I love your gossip in The Tattler!